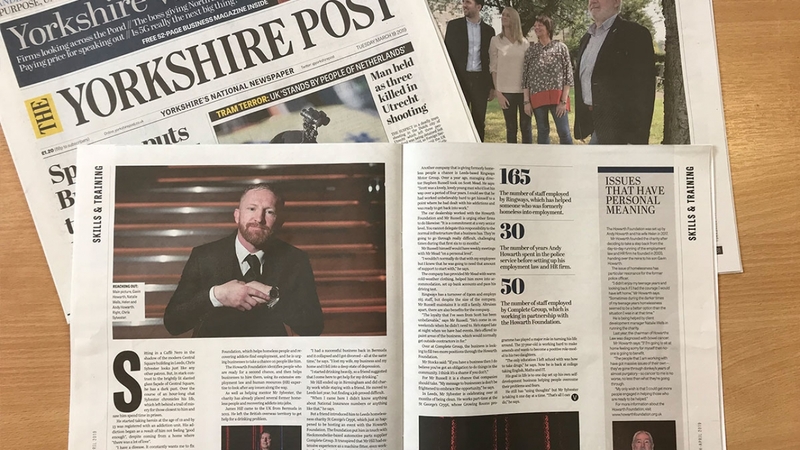 Exciting update: The Howarth Foundation were delighted to be recently featured in The Yorkshire Post. The article covers some of the valuable work we have accomplished to date in helping the homeless back into work. It also features interviews with some of the businesses who have generously given our clients the chance they needed!